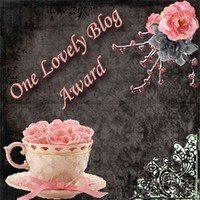 Tigerlover's cards and creations: Wow, I won a prize!!! 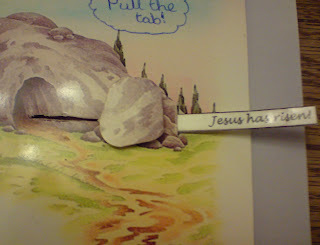 Remember my first Easter card? 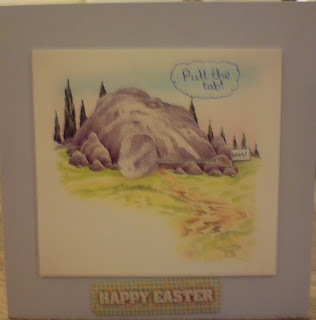 Well it was the winning card in the Easter card competion at http://www.jasmines-cards.co.uk/. My mum just received an e-mail to let us know. I'm just sooo very excited! This is the very first card competition I have won ever!! I can't wait to see what the prize is, it's so exciting. I guess I will soon have to start making some more cards now, nothing to stop me now! Well done Little Tiger, I'm really proud of you and you really deserve to win. Here's to the next win! Very well done on winning a competition with such a lovely card. Hope you win many more. 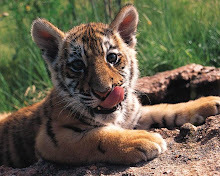 Hi Little Tiger, pop over to my blog and you will find something there for you. wow,huge congratulations,your card was lovely and well deserved!! !